Do you have a bunch of dusty old novels sitting around that you never plan to read? Or maybe you want to save the piles of books at a library sale from being recycled or worse, incinerated. 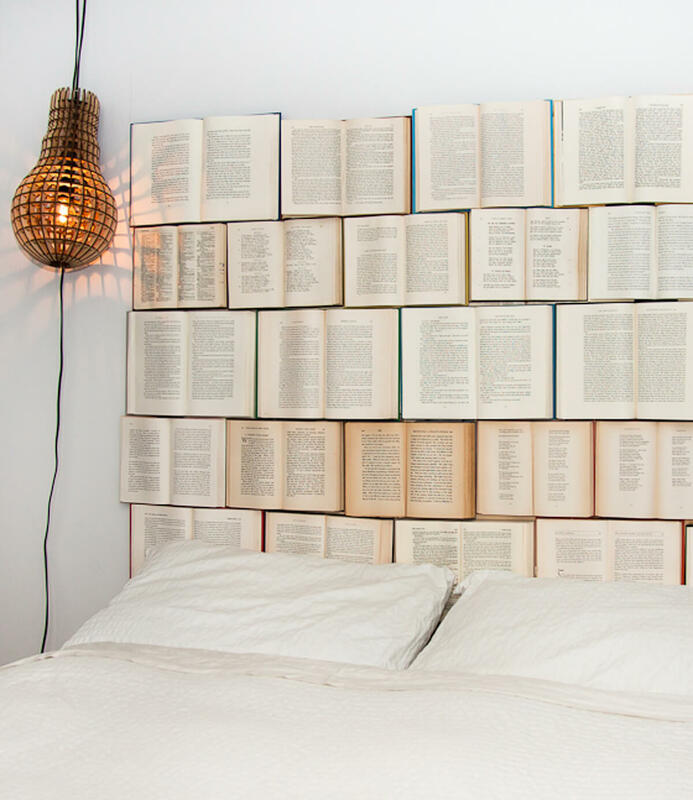 Perhaps you love reading so much that you dream of incorporating words into your home in any way possible. 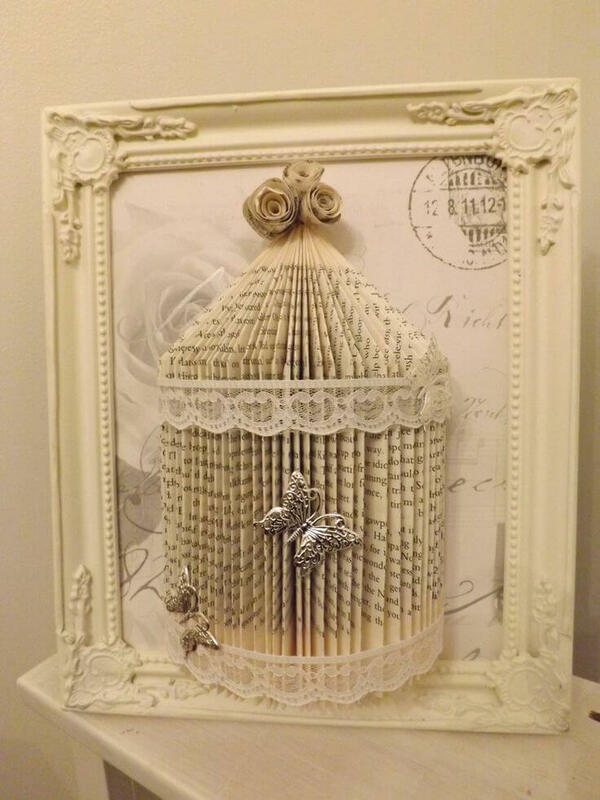 Whatever the case, the pages of old books are good for more than just reading! 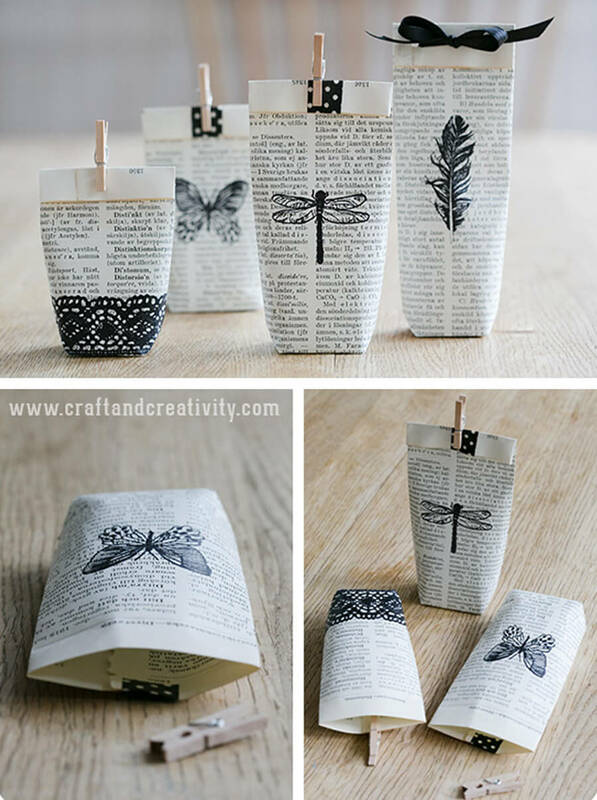 These 26 fun and easy DIY old book crafts will liven up any room in your home and don’t cost a lot to make. 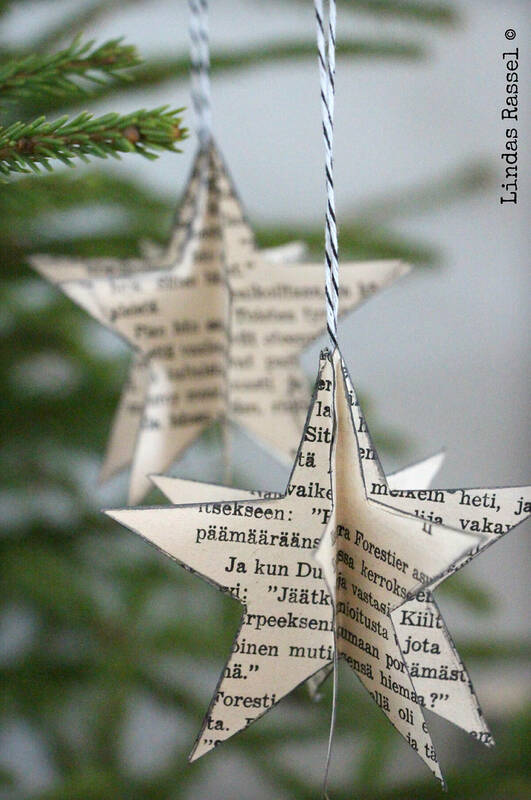 Add a unique touch to your walls or Christmas tree with our ornament and art ideas. 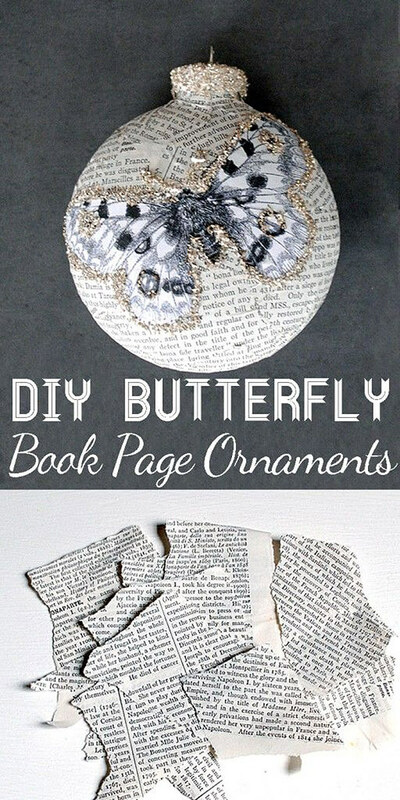 The book page flowers on this list beautify your home without bothering allergy sufferers. Need a décor idea that adds a touch of vintage class? Try the stacked book crafts listed here. 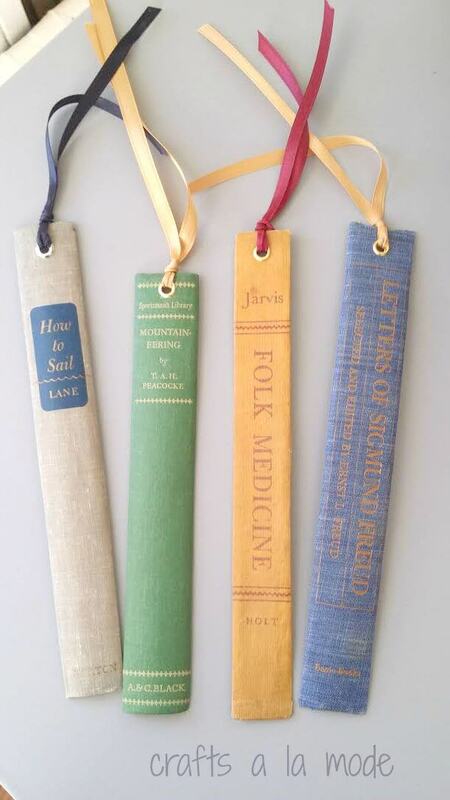 Vintage book pages add a cozy touch to festive fall décor like banners and cute little pumpkins. 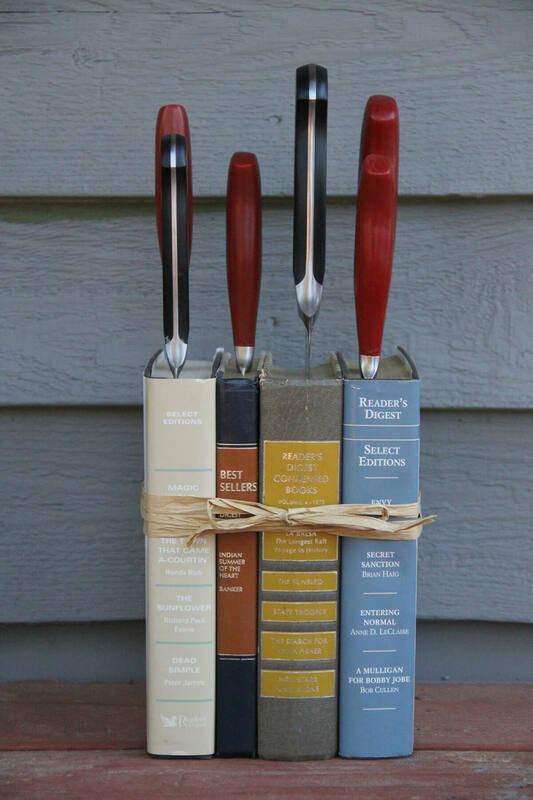 You can even repurpose old books into secret “safes” and hiding places to keep everything from holiday gifts to valuables safe and out of sight. 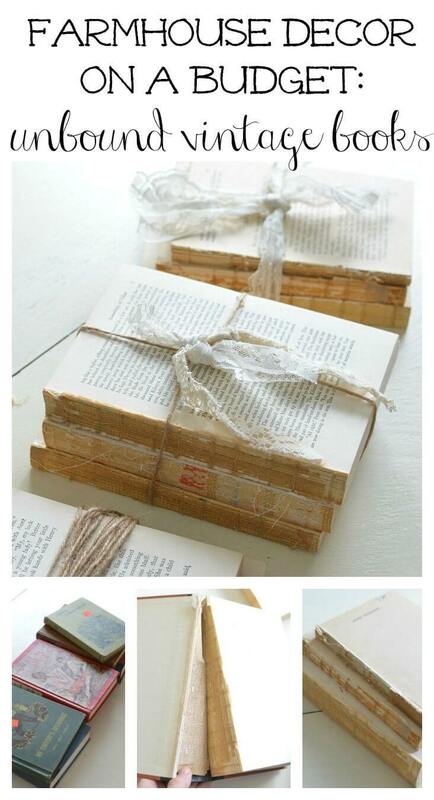 Keep reading for more info on how to make all 26 DIY old book crafts!